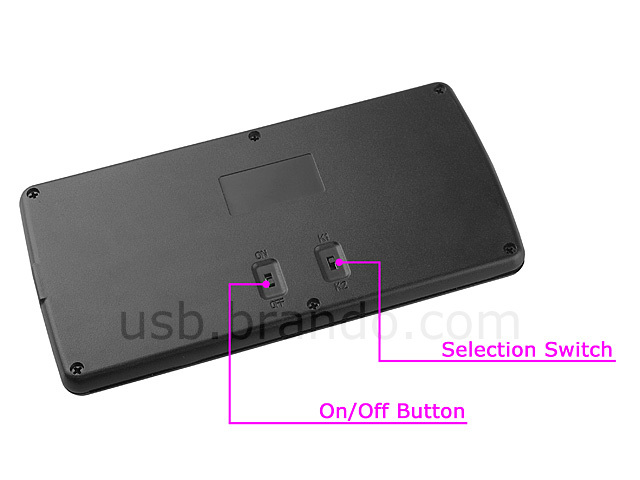 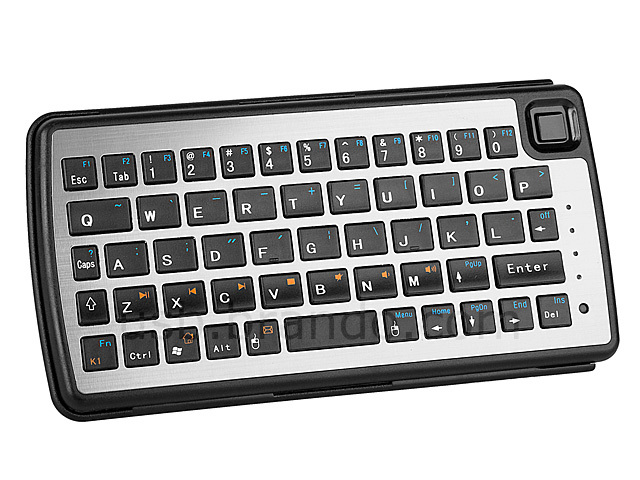 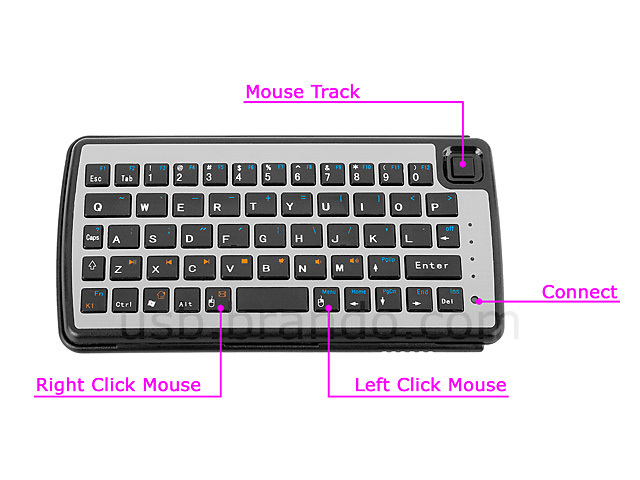 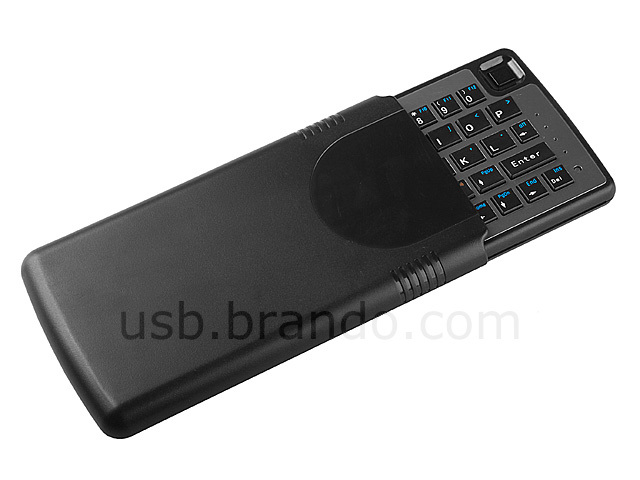 Dual-Connect Slim Bluetooth Keyboard with Mouse Track is a 54 keys enhanced layout wireless keyboard with high precision mouse track. 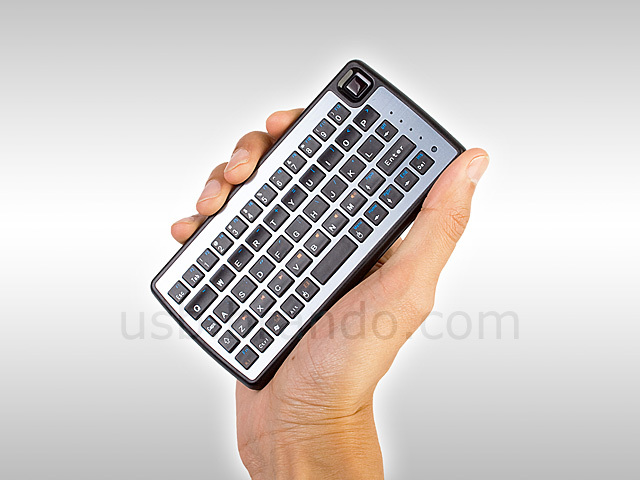 It weights only has 119g. 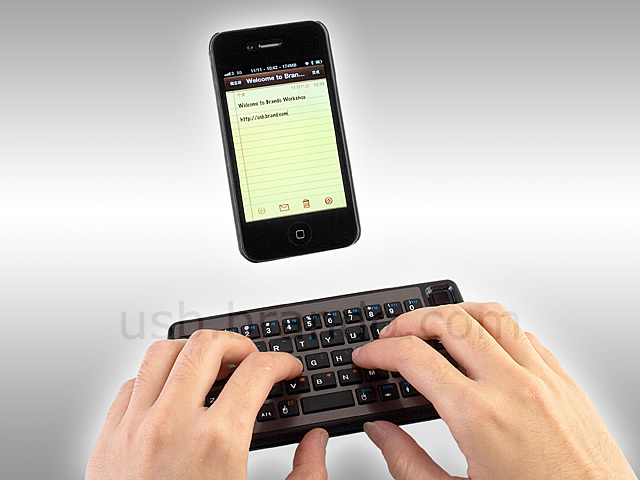 The keyboard can connect to two devices, so that you can switch the devices between the two. 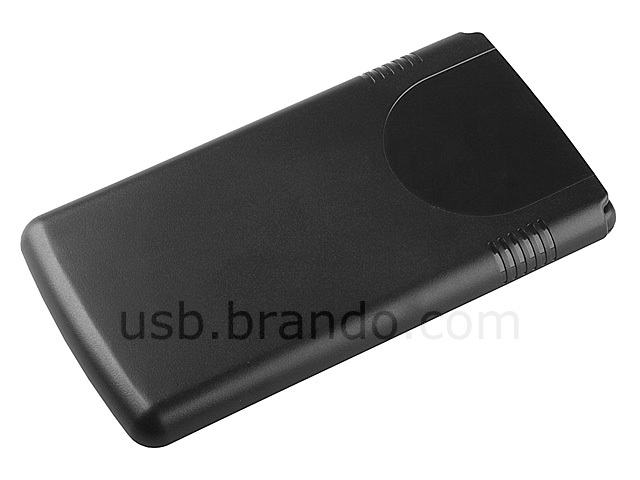 The portable and slim design can be used for travel, school, or any other working environment with a Bluetooth enabled laptop, PC, Playstation 3 and iPad / iPad 3G / iPhone 4, iPhone 3Gs and iPhone 3G with iOS4.